When it comes to tourists wanting to experience the magic of Africa, the rainbow nation has been a popular choice with the WTTC confirming the fact in their latest study. 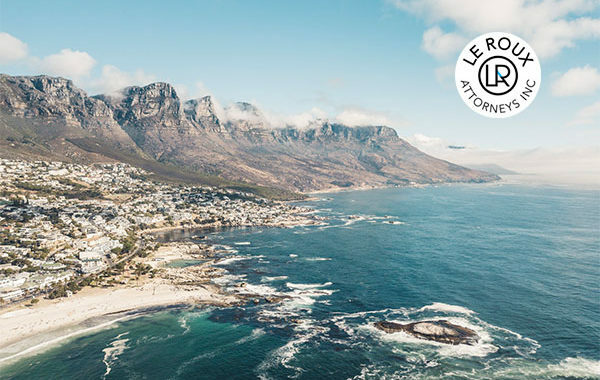 According to the World Travel & Tourism Council’s (WTTC) most recent annual review of the economic impact and social importance of the sector, the study found that South Africa is the top travel destination on the continent. The study compares the Travel & Tourism sector across 185 countries and what has put SA on top is the fact that Tourism contributed 1.5 million jobs and R425.8 billion to the economy in 2018, making it the most significant tourism economy in Africa. When we look at the reasons why foreigners are hitting South African shores the study shows that a whopping 64% of the travel economy was generated by leisure visitors and 36% from business travellers. It’s not hard to see why foreigners would want to visit South Africa with their money going further due to a favourable exchange rate for many European countries as well as North America. South Africa also offers a host of activities that cater to a range of holidaymaker plans. We have covered some of the more popular reasons to visit our previous articles which you can browse below. When we dive into who where tourism revenue comes from the study shows that 44% of the tourism spend came from international travellers and 56% from domestic travel. South Africa has long grasped the potential of Travel & Tourism to drive economic growth, create jobs and promote social development and the President Ramaphosa’s ambition to double the number of people directly employed in T&T in South Africa. South Africa is brimming with possibilities and will remain a popular holiday destination and as the country aims to continue pushing growth in the tourism industry. The influx of foreign investment and spend will allow the country to improve infrastructure and create new jobs to match the demand in the tourism and hospitality sector which will naturally have a knock-on effect for the economy. We can help you with all Visa Applications in South Africa. We also feature a Free Online Assessment to help you determine your current status and which steps to take next. 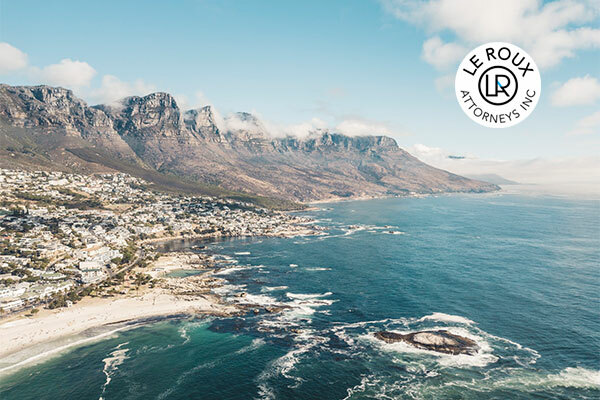 Contact Le Roux Attorneys today to assist you in applying for your South African holiday visa. Posted in Appeals, Play in SA, Visit SA and tagged South Africa, Travel, Travel Tips, visa.